Clementine Gasser was born in Lucerne, Switzerland. She studied first at the Lucerne Conservatoire and from 1999-2002 jazz composition at the Vienna Conservatoire. Her projects and commissioned compositions included cooperation with Jeunesse Musicale, the Austrian Broadcasting Corporation ORF/Ö1; Bodo Hell, Gert Jonke, Robert Menasse and Christoph Schlingensief & Patti Smith, Karin Beier and Achim Benning for the Burgtheater in Vienna. Participation in festivals for contemporary, improvised music and jazz in Austria, Europe and USA; she performed with Mikołaj Trzaska, Michael Zerang, Elisabeth Harnik, Gianni Mimmo and many others. At the Wiener Sommerseminar für Neue Musik the artist received the International Composition Award both in 2003 and 2004; in 2005 the 'Förderungspreis der Stadt Wien for the category of music' and the 'Förderungspreis für Musik/Komposition (State Award)'. 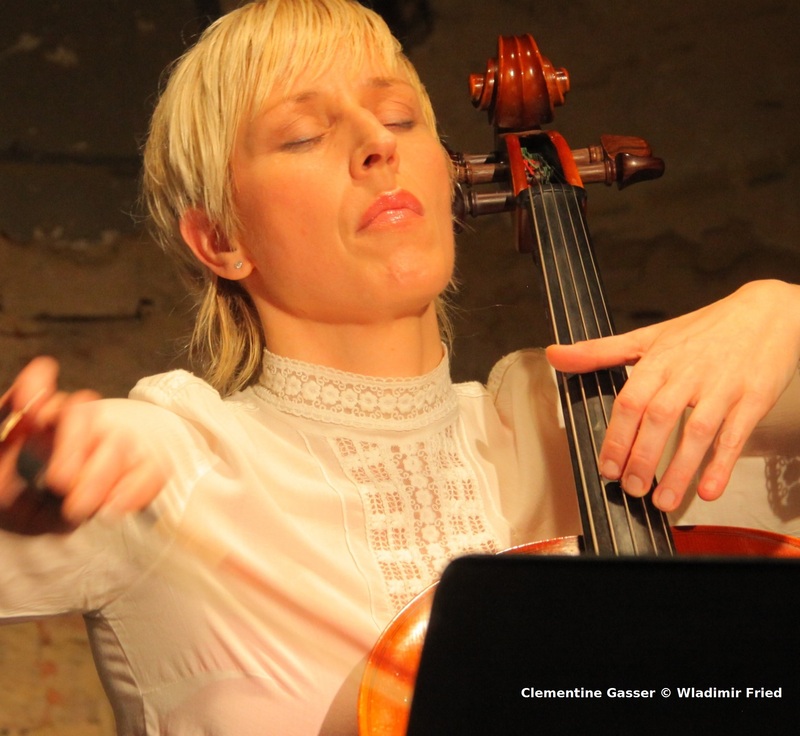 In 2012 Clementine Gasser received the 'State Scholarship for Composition' granted by the Austrian Federal Ministry for Education, Arts and Culture. She is living and working in Vienna.